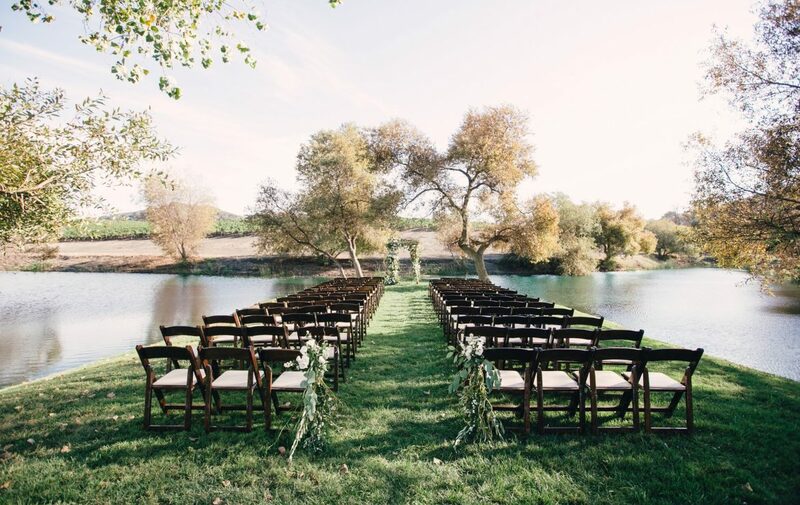 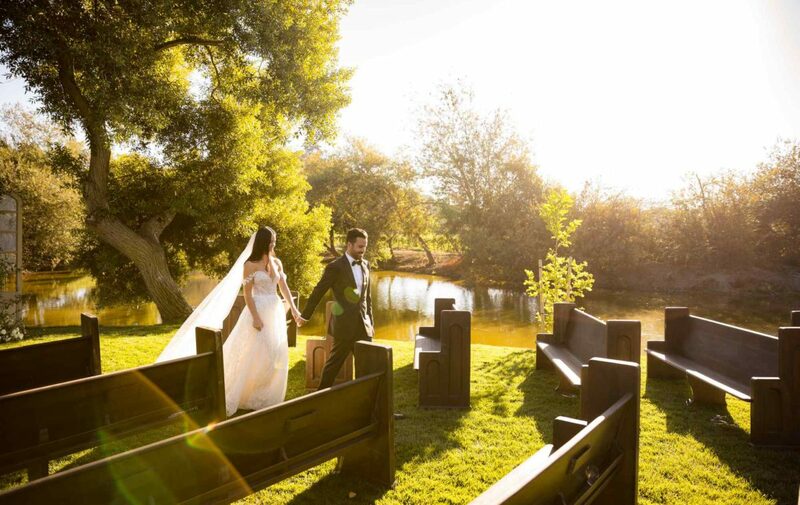 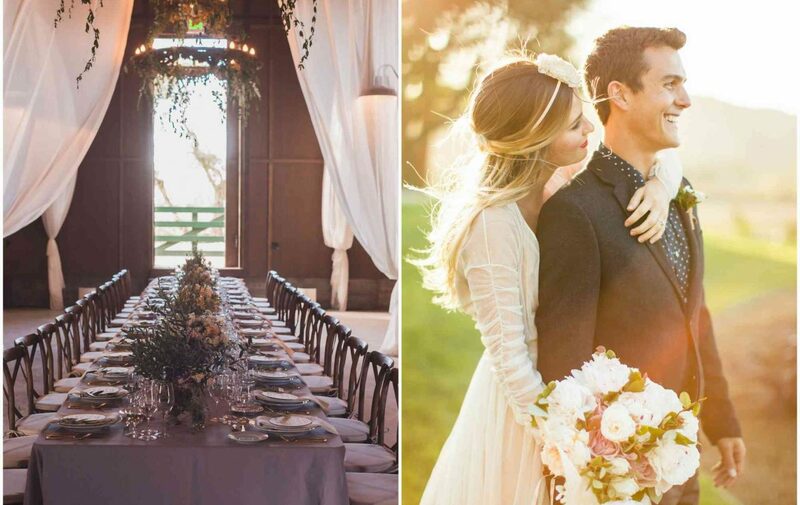 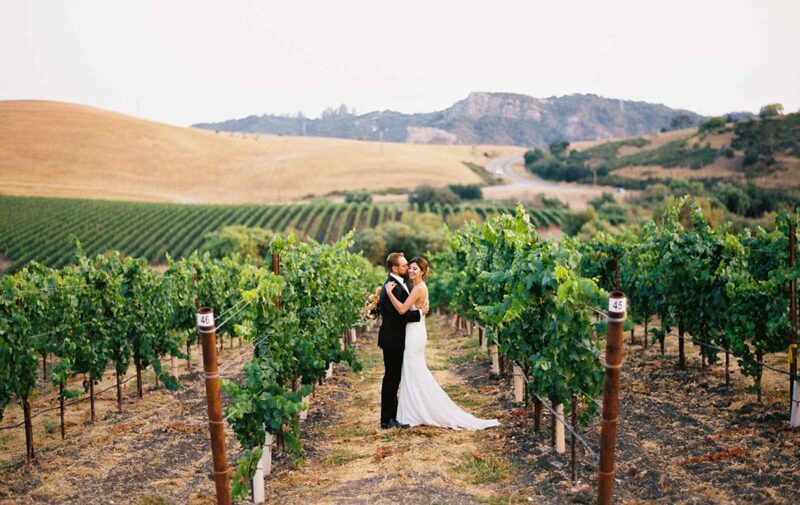 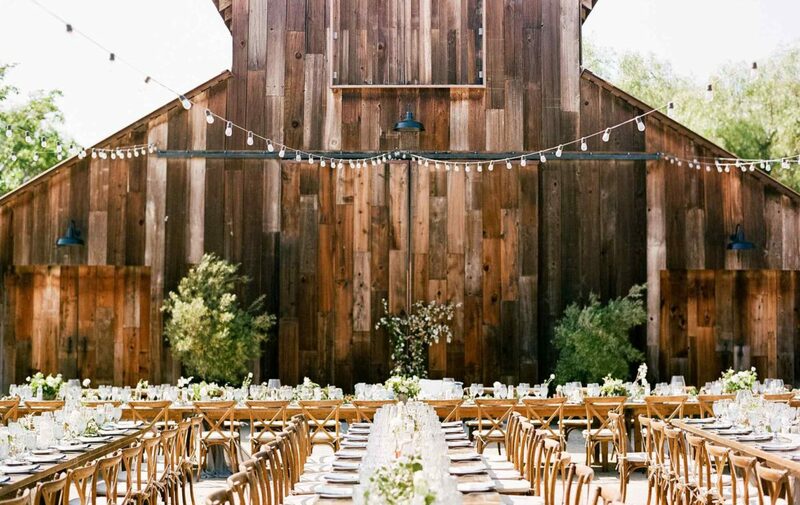 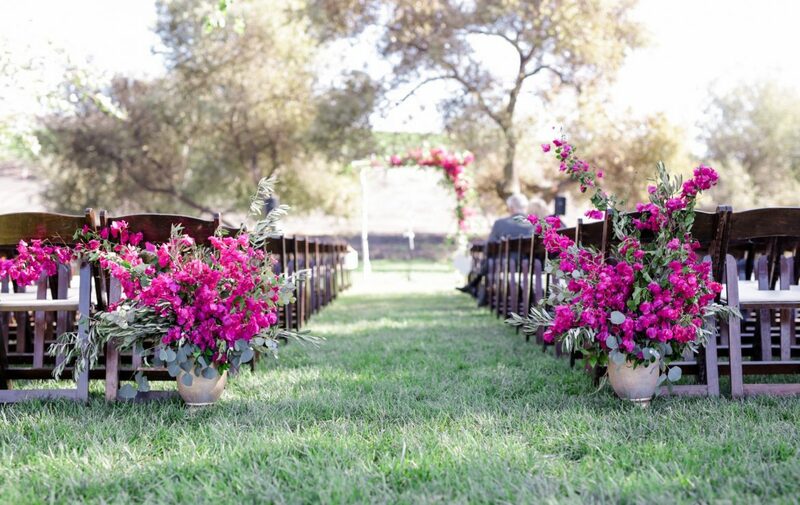 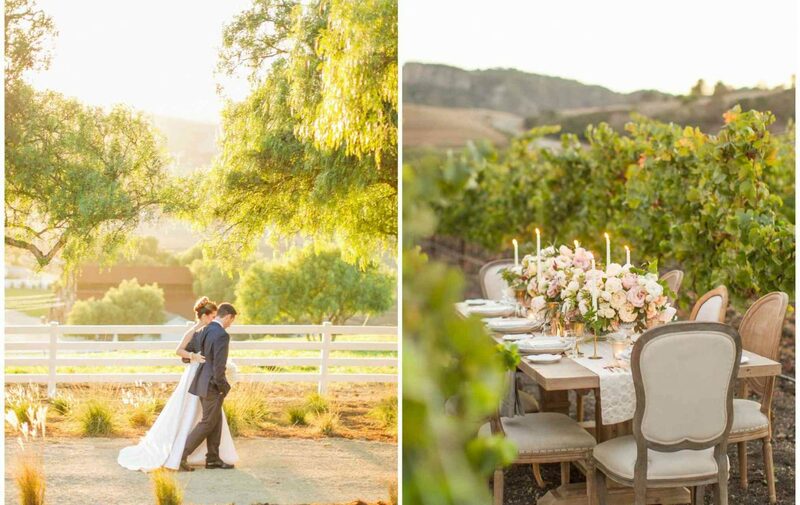 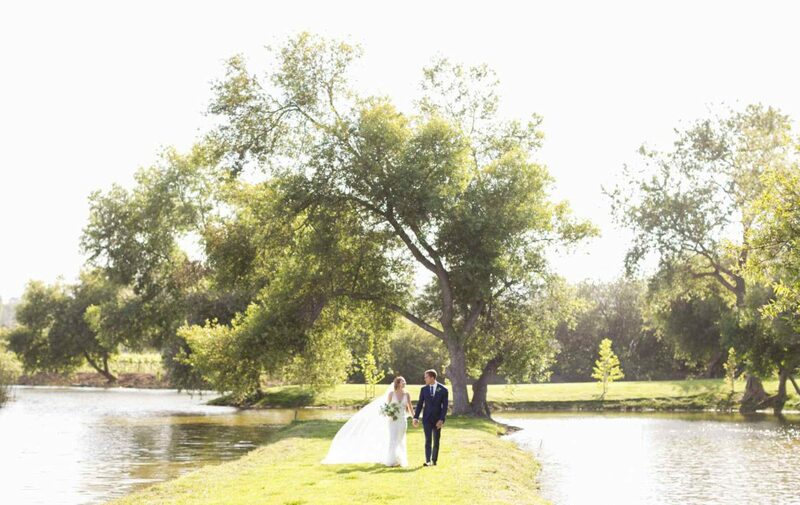 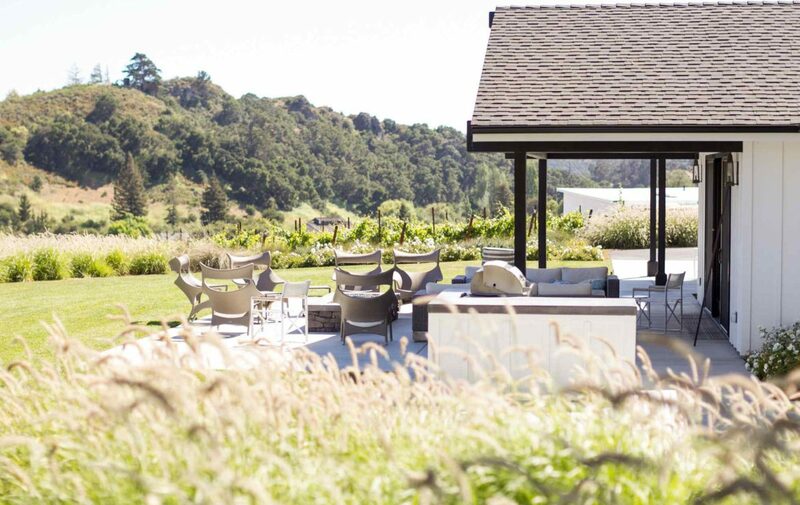 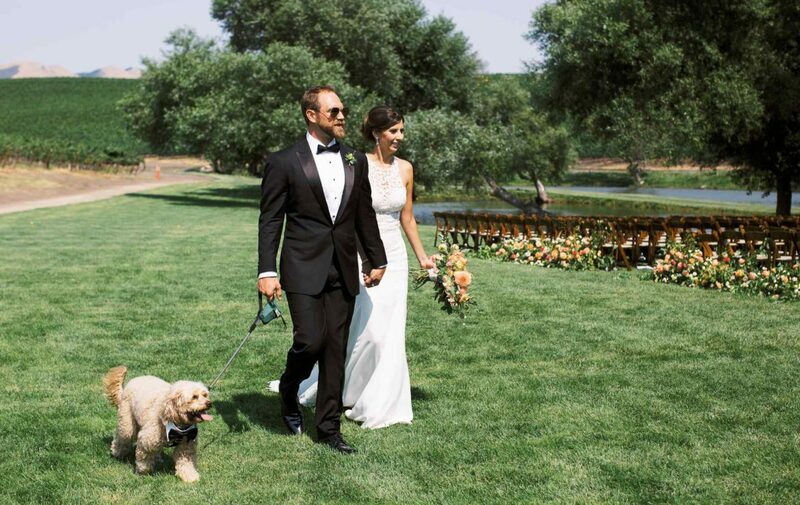 Greengate Ranch & Vineyard is one of California’s Central Coast premiere venues. 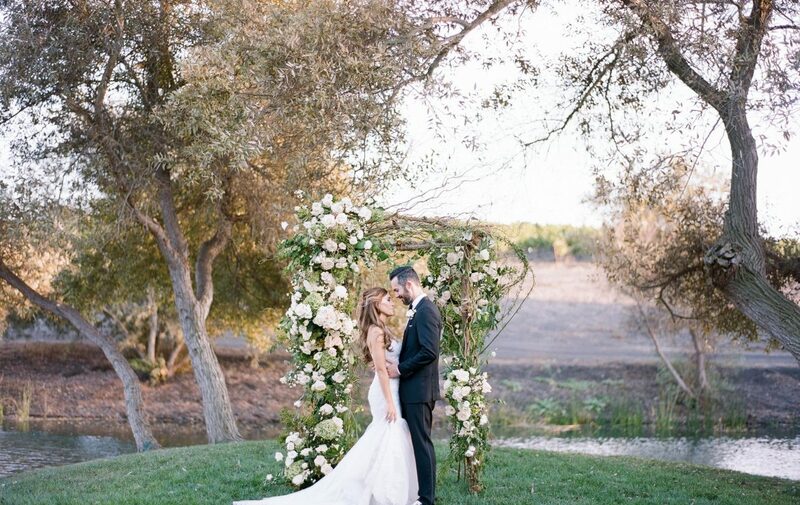 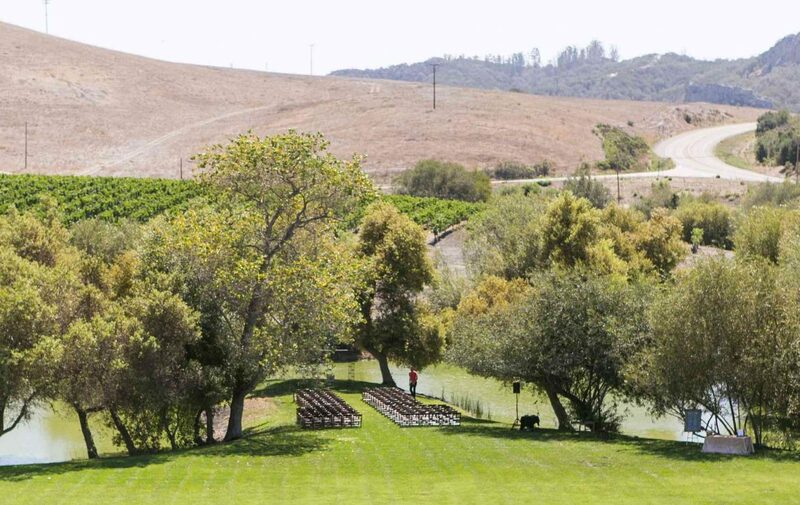 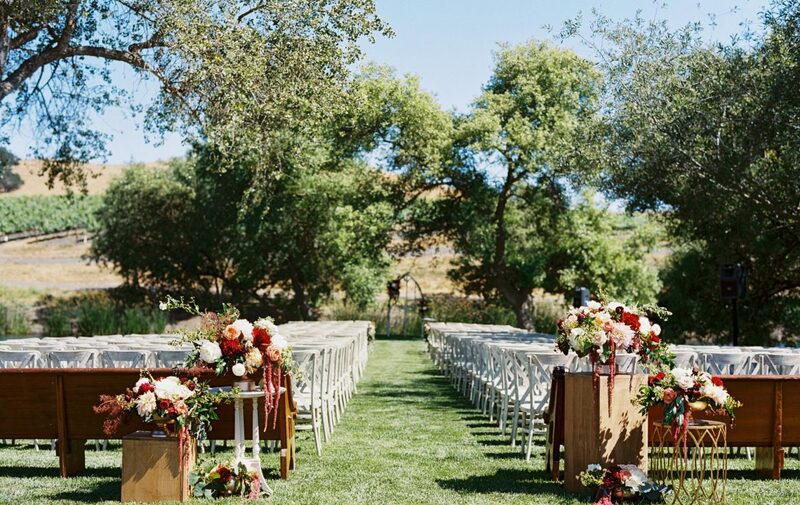 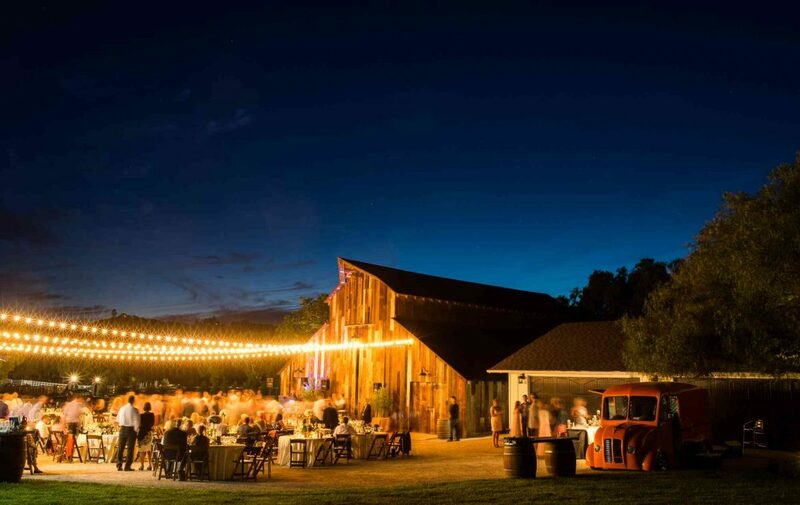 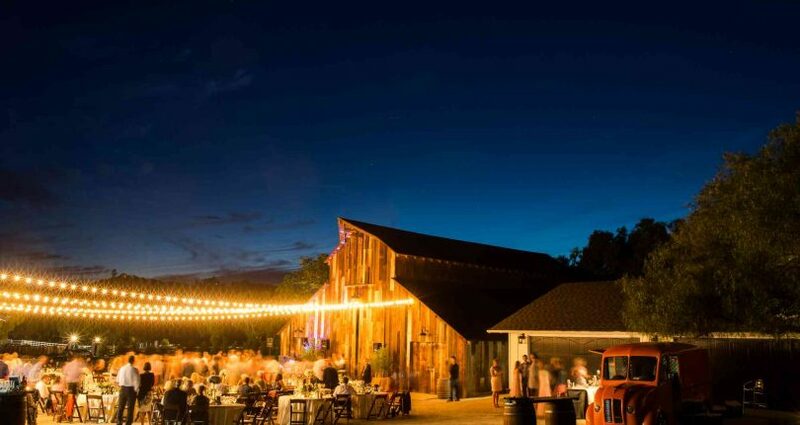 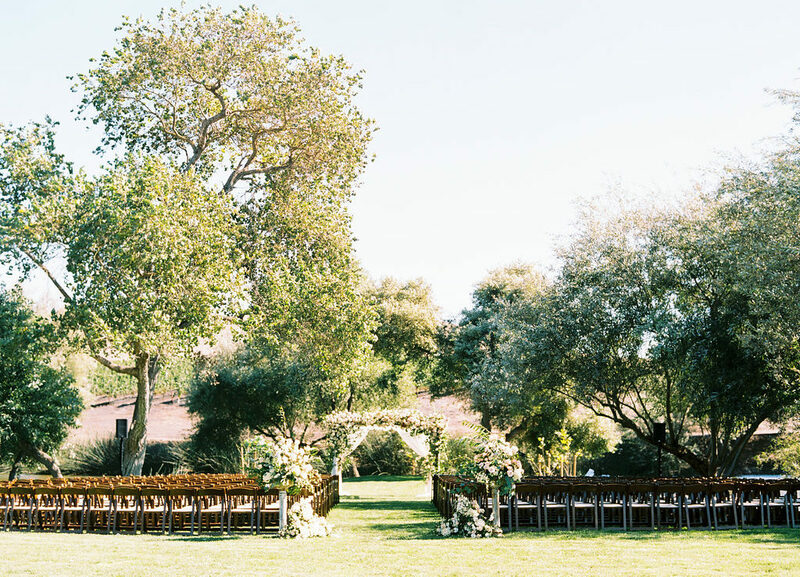 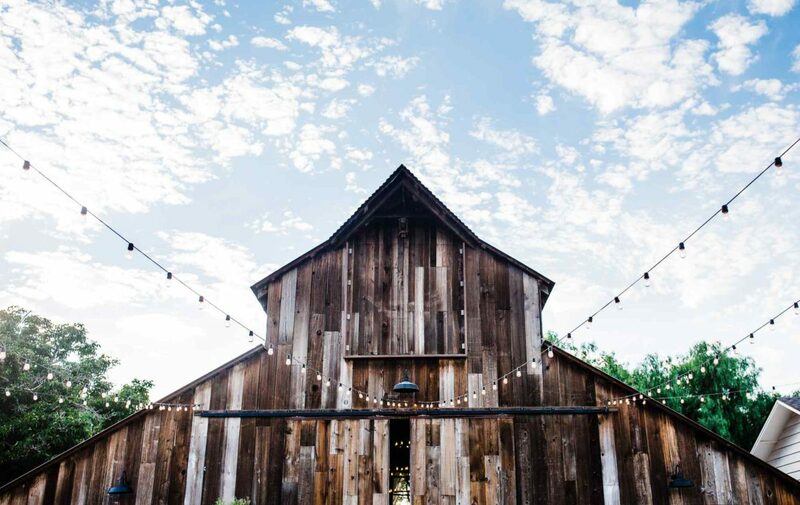 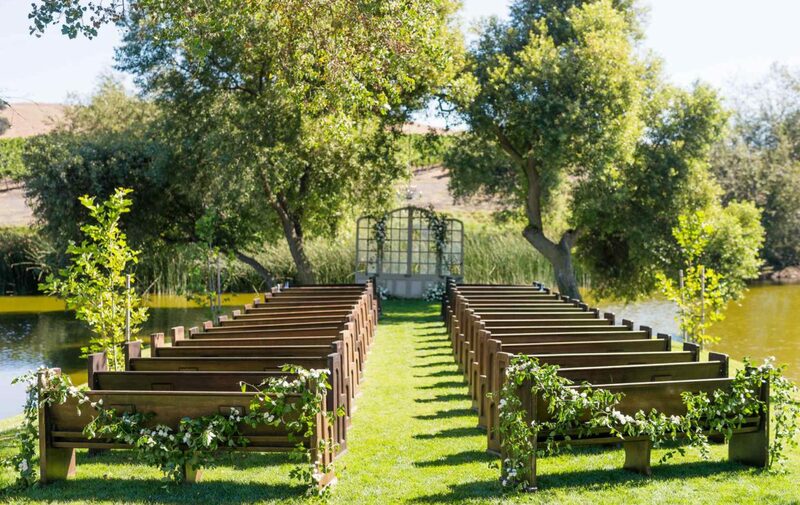 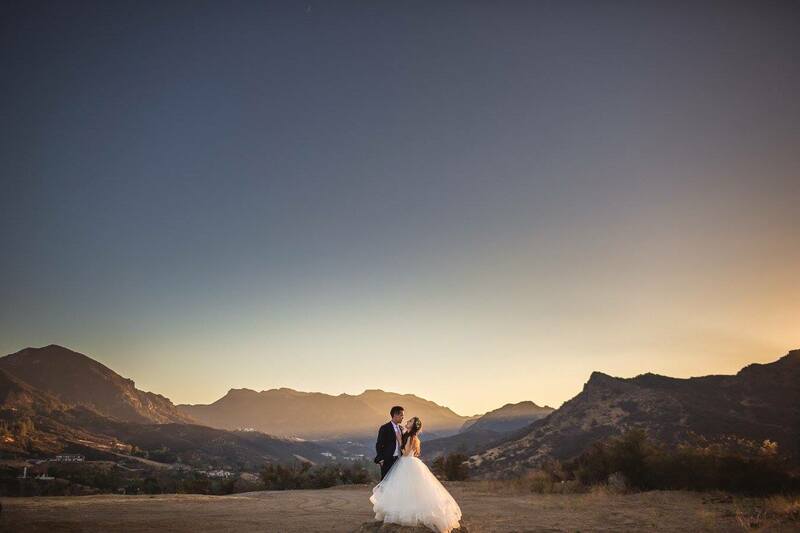 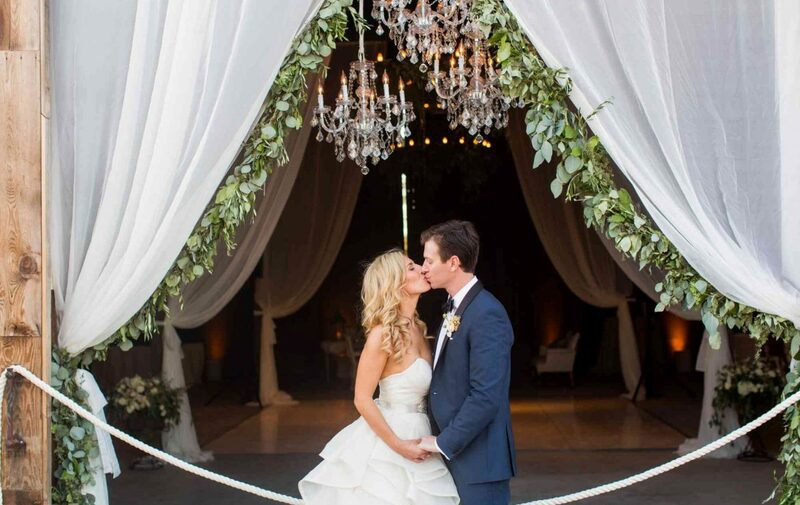 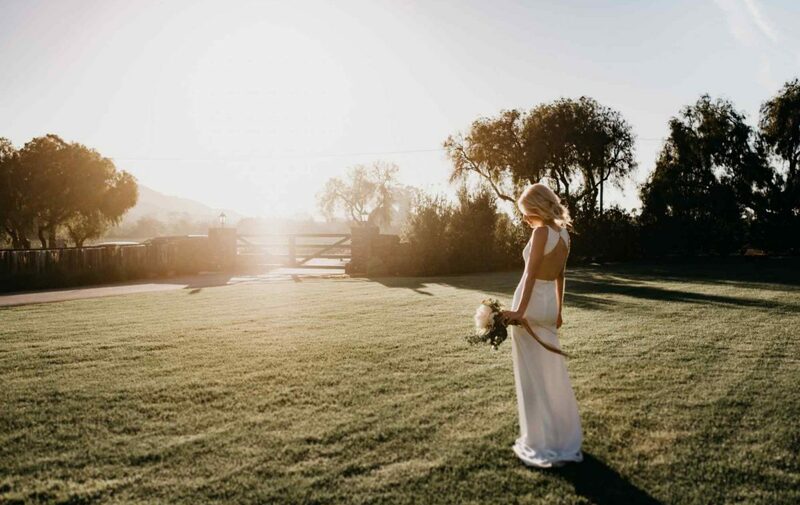 Located in the heart of Edna Valley, the venue is situated on 140 acres of lush rolling hills and a world acclaimed vineyard. 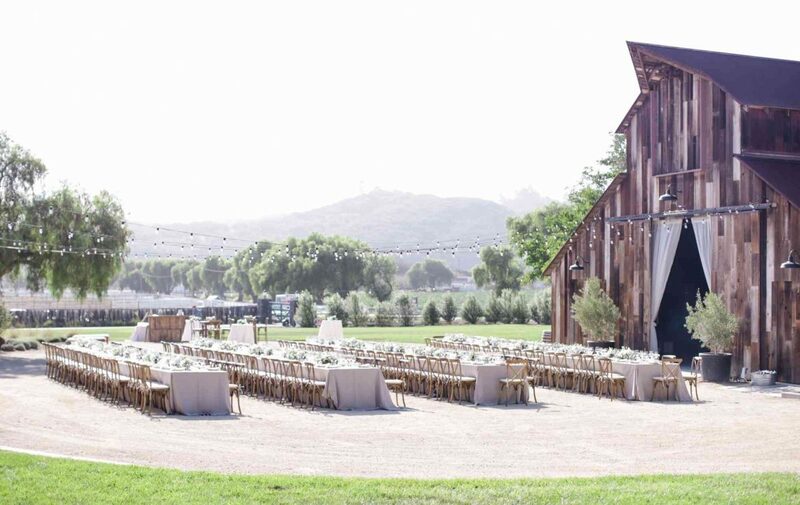 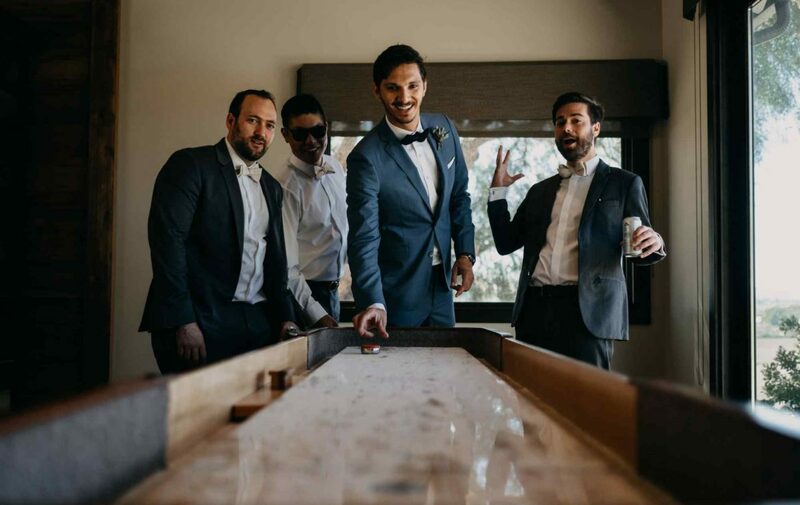 Whether you’re looking for your perfect wedding venue, a corporate retreat or a special celebration, Greengate has a multitude of event space options for you. 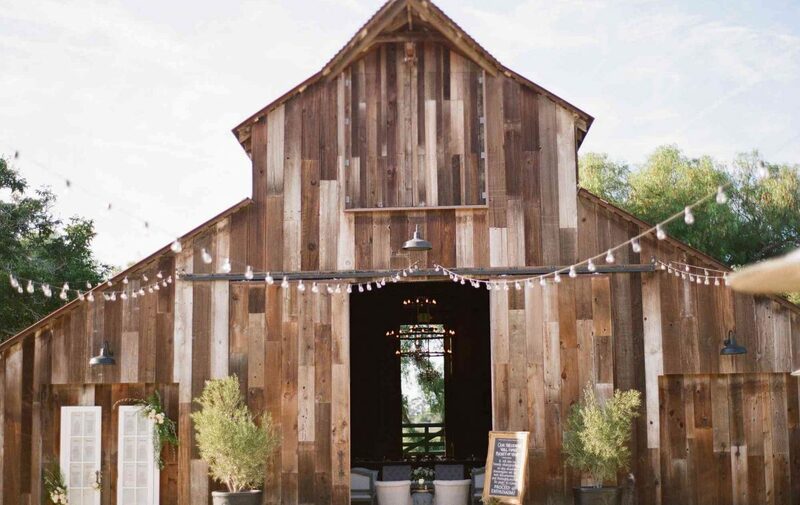 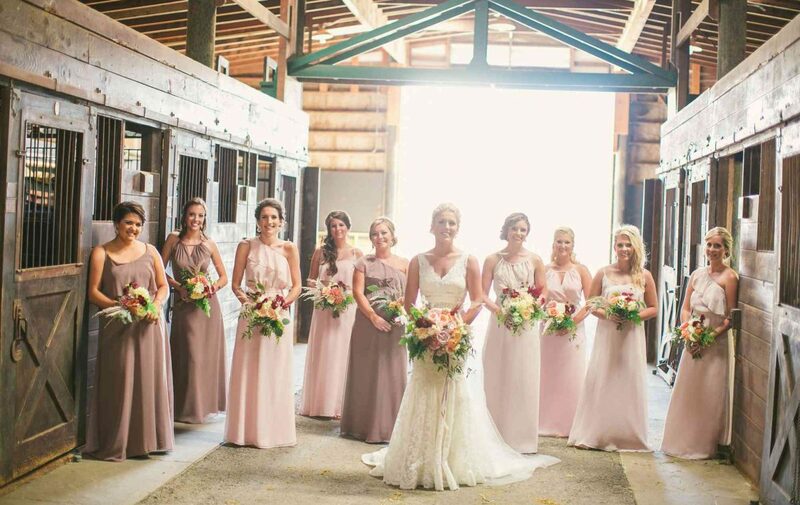 On site, they offer a vintage barn, courtyard and multiple grand lawns. 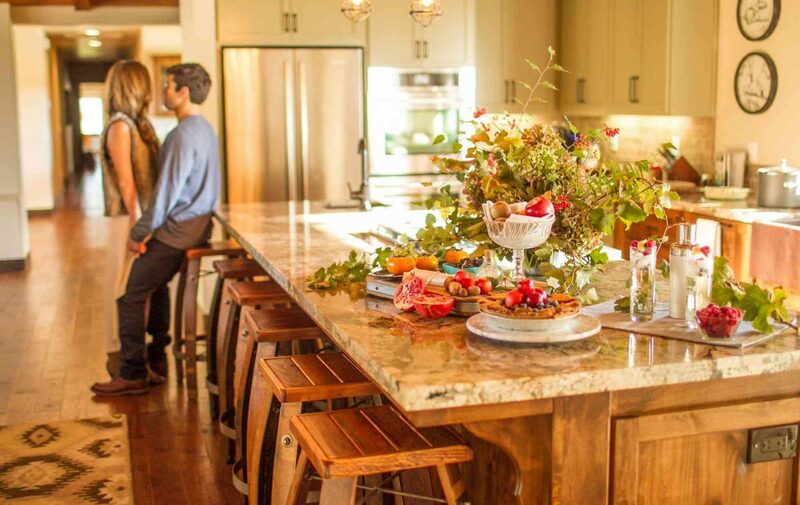 The Signature Package: 2 night property buyout, including onsite overnight accommodations for 26 guest in our 4 vacation homes. 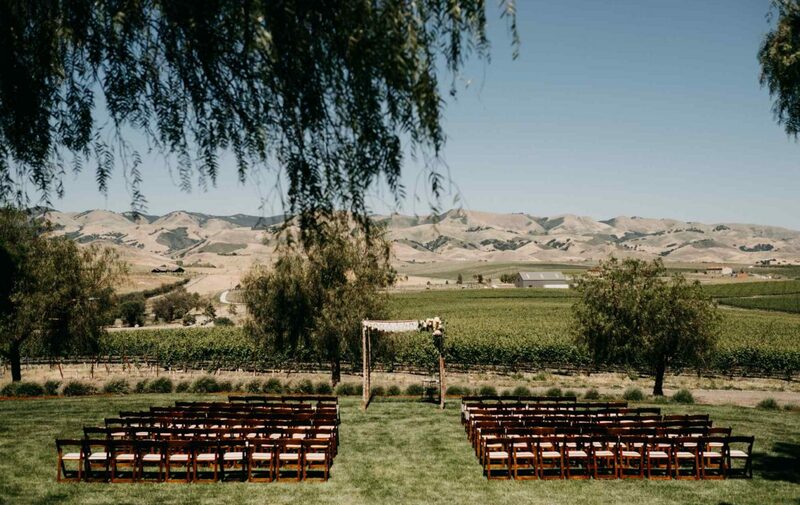 The Wedding Escape Weekend: 3 night property buyout, including onsite overnight accommodations for 26 guest in our 4 vacation homes, with option to extend your stay longer.